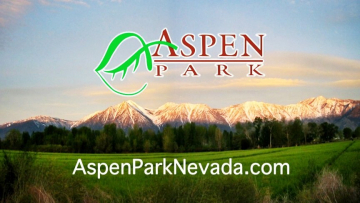 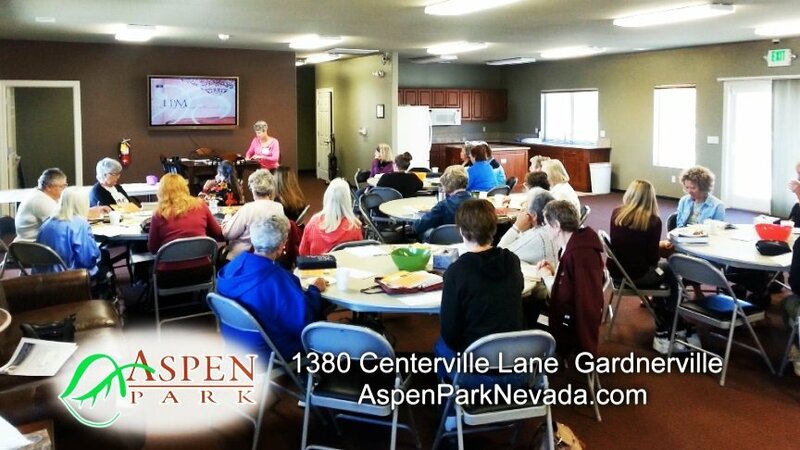 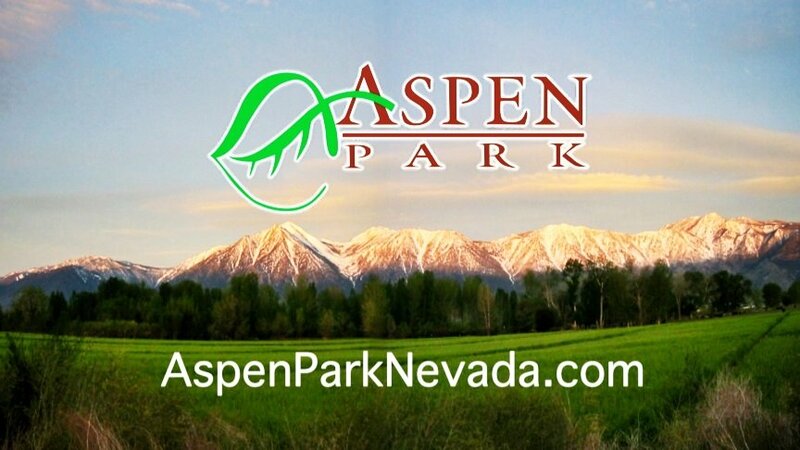 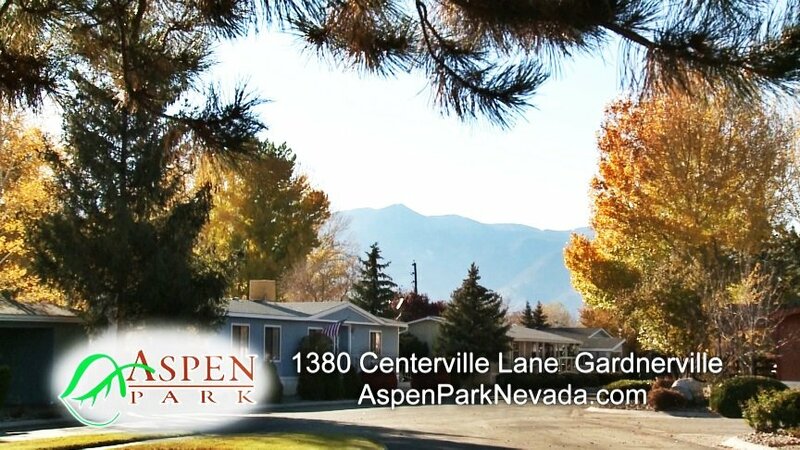 Enjoy quiet and serene surroundings when you choose to purchase your new manufactured home in Aspen Park. 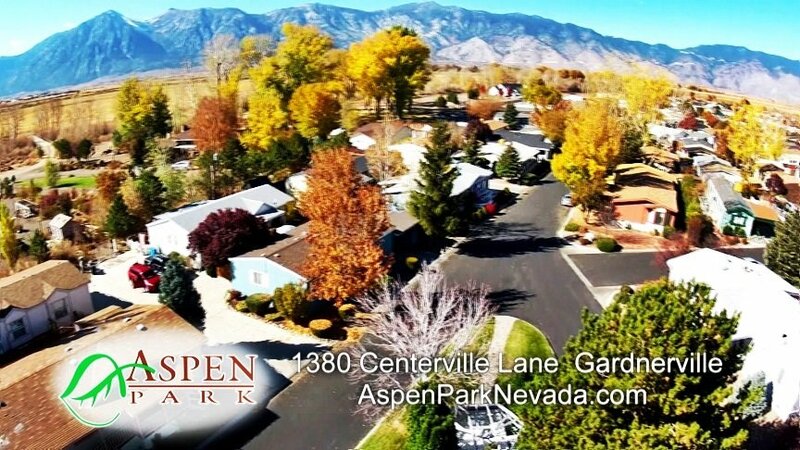 Offering wonderful amenities in a great community. 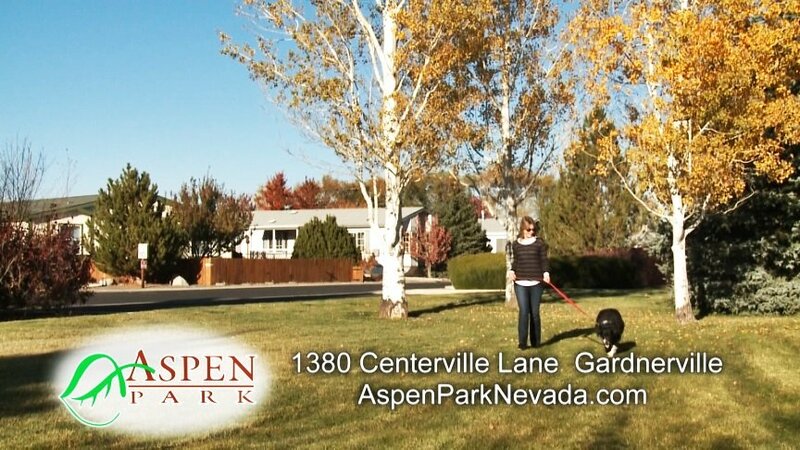 Close to restaurants, grocery stores, and even dog friendly community parks!